Established and well known musician, Mark Nevison (otherwise known as Nevi) began teaching the guitar/bass after returning from Europe several years ago. 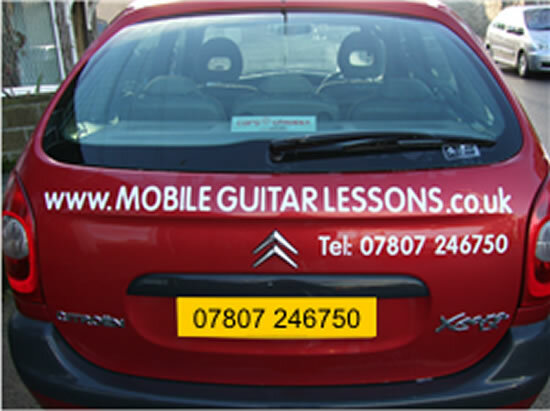 After teaching at a reputable Yorkshire music school, Mark realised that there were lots of people wishing to take guitar lessons who were restricted by transport, family or work commitments. So, with that in mind, his mobile business was launched, and he now travels throughout East Lancashire, West Yorkshire and the surrounding areas giving lessons to people of all ages and backgrounds. This means that lessons can be a bit more flexible, more relaxed and more accessible to the general public. 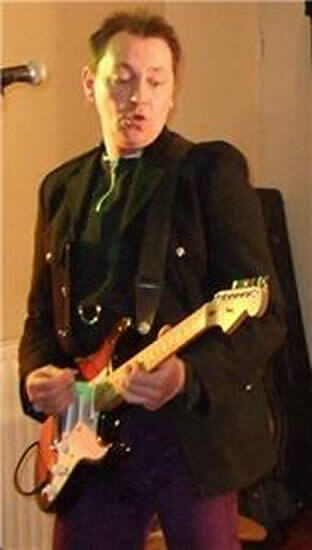 Mark Nevisons range and musical background means that he can tailor your lesson to your desires. He is now looking to find like-minded music tutors to work alongside him, taking quality (and fun!) lessons out on the road as he does himself. Performed in many signed bands. Toured most of Europe & Scandinavia. Recorded many Sessions/Records/CDs.